How do I change my starter horse appearance? 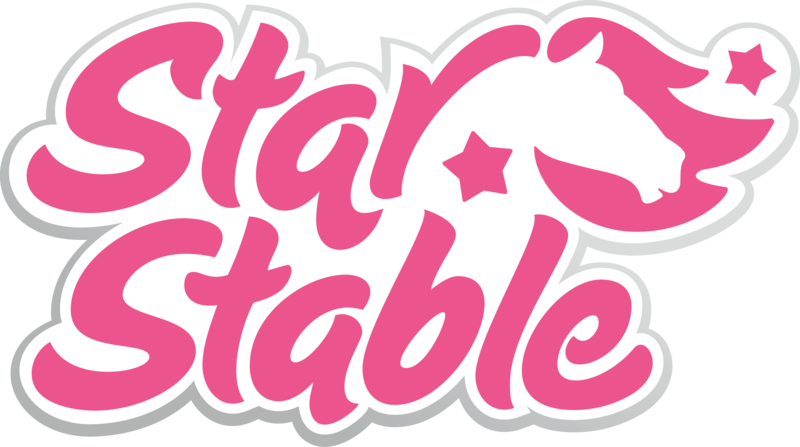 You can change your starter horse appearance for a fee of 299 Star Coins by going to your home stable, clicking on the noticeboard and clicking on “Starter horse appearance,” but you will need to sit on your starter horse in order to proceed with the change. You will be given the same choices as when creating a new character. Please note that if you want to change your starter horse’s name, you will need to visit one of the notaries around Jorvik. Change the appearance of your horses by clicking on the noticeboard in your stable. How do I get Spirit the mustang? How do I change my horse’s name?